We are an import agency specialized in plywood, representing renowned brands from plywood industry. Our close cooperation with manufacturers from East Asia, Russia and Europe allows us to offer a broad range of products to our clients. We provide continuous supply for the import trade and processing industry all over Europe. 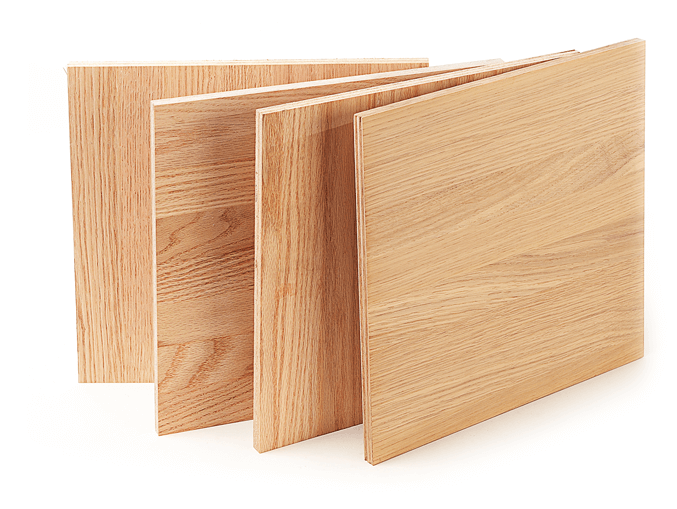 Whether commercial wood-based panel products or customized solutions are required – we support you with our expertise. We are committed to supplying the import trade reliably and on a high quality level. Moreover, we develop products / solutions for a great variety of special applications in cooperation with our clients and suppliers.